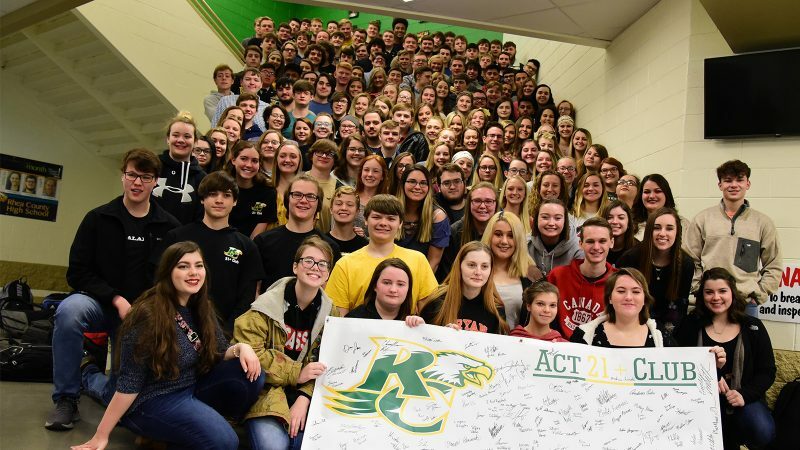 Evensville, TN — Rhea County High School recently held a celebration with cake and photographs to commemorate the achievements of students as 165 students achieved a 21 or above score on their ACT. For more pics of the celebration, click on the link below. Those students who earned a 21 or above on their ACT are listed below. Congrats to those who worked hard to achieve this milestone.